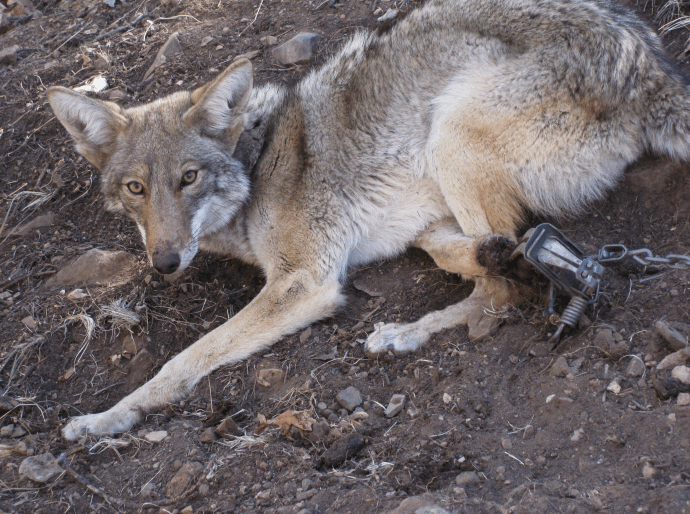 Warning: This article contains graphic photos of animals injured in traps. The traps are set near hiking trails, on public land, even in wildlife refuges. Their purpose: to capture bobcats and other wild animals whose pelts are exported to China, Russia, Canada and other countries. 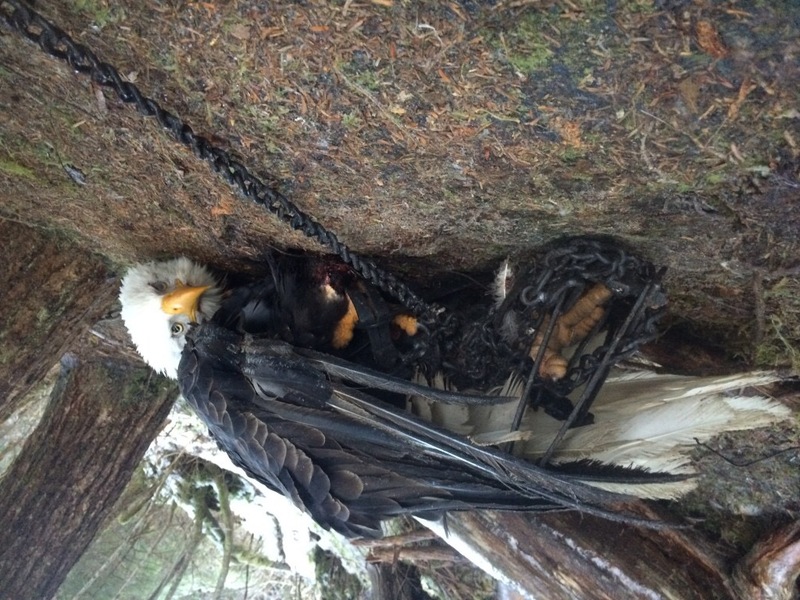 Steel-jaw traps, though, don’t simply catch animals, as a recent Reveal investigation showed. They often hurt them, sometimes severely. 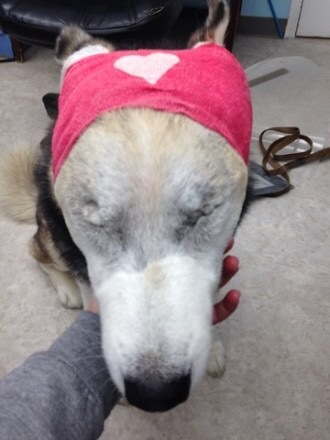 They also injure and kill scores of species by mistake, from mountain lions to bald eagles and family pets. As the carnage grows, trap reform efforts are stirring in Congress, which has not held hearings on trapping in more than 30 years, and more than a half-dozen states. Defenders say that traps are no more cruel than nature and that opposition to them is limited. More than 80 nations have banned steel-jaw traps. Sen. Cory Booker, D-N.J., is the author of a bill that would bar them on national wildlife refuges. “Traps are not just cruel, but they are absolutely indiscriminate,” Booker said last month at a hearing of the Senate Environment and Public Works Committee. No database tracks the collateral damage on refuges. But records obtained by Reveal show many animals have been caught by mistake, including bald eagles, river otters, raccoons, ducks, geese, dogs, cats, rabbits, turtles, squirrels and opossums. “Dear God, I hope we can continue to work together to address what I think is a level of cruelty that is unbecoming of the greatness of our nation,” Booker said. Seven states have banned or restricted traps. Now, some are trying to eliminate them from public lands out West, too.